Running along the Intercoastal Water-Way, you’ll be sure to enjoy stunning views of the ocean and beach. 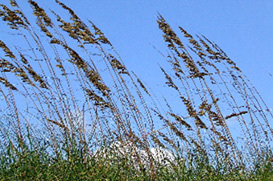 Gentle breezes keeps the Hubert community cool during the summers and fresh during the winters. Located between Jacksonville and Swansboro, Hubert enjoys the best of both towns. Sandy beaches lie in Swansboro and awesome shopping malls attract people to Jacksonville. But the best homes are built in Hubert. Spacious rooms and custom floor plans are just the beginning. Search Hubert Homes for Sale and discover what awaits you! Hubert NC Real Estate for Sale.